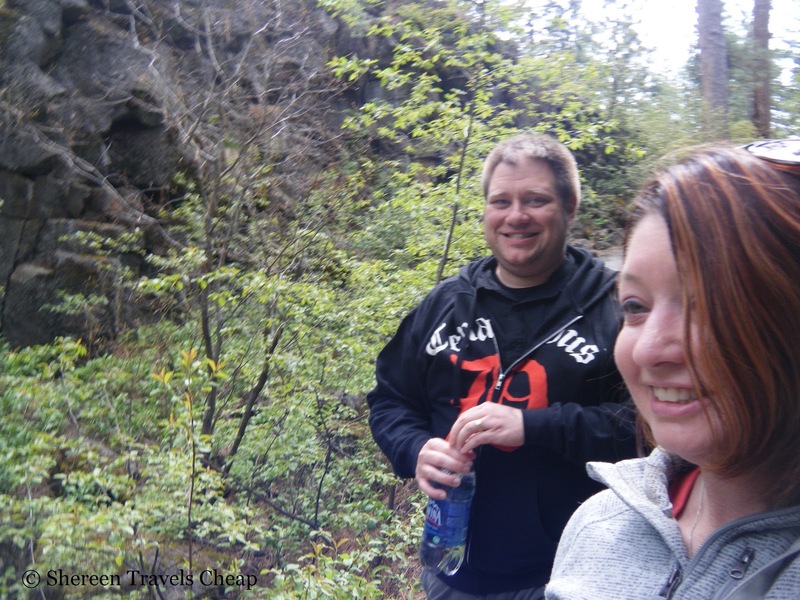 Over Memorial Weekend, while trying to find unique and cheap activities, we headed out to Lava Cave National Park and spent $5 on a parking pass to wander down into a deep, dark cave with uneven footing and small shafts and winter temps. We could have spent an additional $5 to rent a lantern from the entrance, but chose to bring our own emergency light from our house to guide us and kept that Lincoln in our pockets to use towards lunch. A lava cave or tunnel is formed when a river of lava rages through and the lava on top forms a thick crust from being exposed to the air. The 2,000 degree lava continues to rush under the crust – and in some cases over it and forms a new shape – and leaves behind an arch that forms a cave. The flooring can be quite rocky, but eventually it gets covered in a layer of sand. Halfway into the lava cave in Bend it became fairly leveled out and had a thick sandy floor. It was like being at the beach, except cold and super dark. So, pretty much like any evening at the Oregon coast, just without actual water. 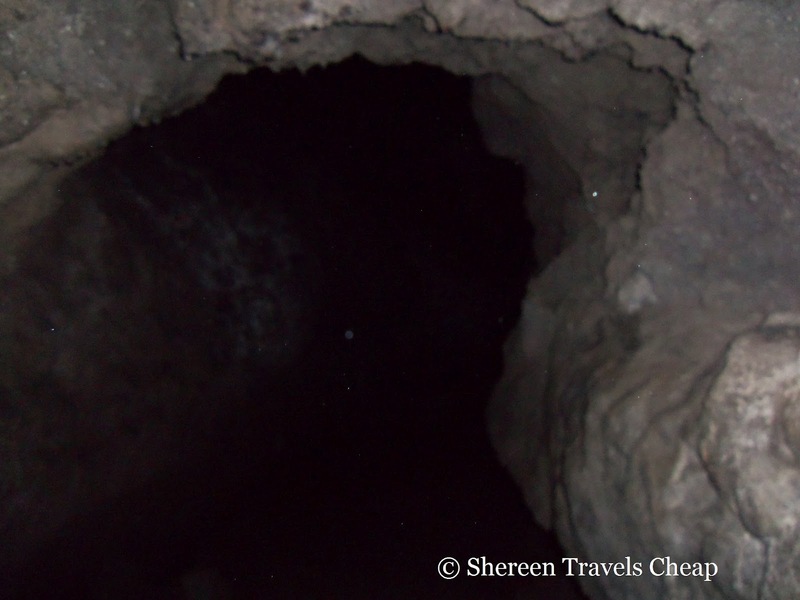 The cave is only open in the summer, as it is home to bats all day in the winter time. The inside temperature is 42 degrees all year long, so it could be warmer inside than outside during the cold months of the year and is a great activity to do when the desert heat is pounding down on you in the summer. As long as you bring some good walking or hiking shoes with you and layer up to keep out the chill, you are good to go. It’s an activity fit for almost everyone that is sure on their feet. We shared the cave with experienced rock-climbers and hikers and also with families that had small children in tow. I would not suggest doing this after watching a movie like Decent or The Ring, but perhaps you’re braver than I and are not afraid of monsters hiding in the shadows (or, in this case, everywhere) that will attack and eat you or scare you to death. Being afraid of the dark, it was sometimes disconcerting when it was just you and you couldn’t hear or see anyone in any direction. I could only imagine how eerie the cave would have been if we had not been visiting during a particularly busy time. Some of the cool things we saw and learned were ice sculptures that formed at the mouth of the cave (this used to be a tunnel, but the one end has been filled in with sand deposits) and then the sand formations seen further into the cave. Water drips from the roof, just like in a regular cave and forms structures called lavacicles instead of stalactites. 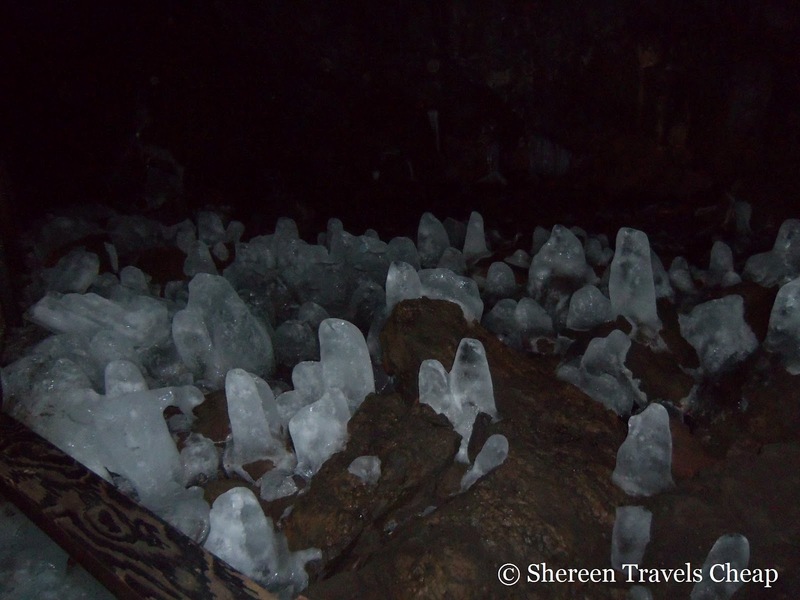 Water from outside the cave seeps in and forms lavacicles and sand. You can also see the layers or rock that were formed by the lava when you examine the cave walls. Pretty cool. 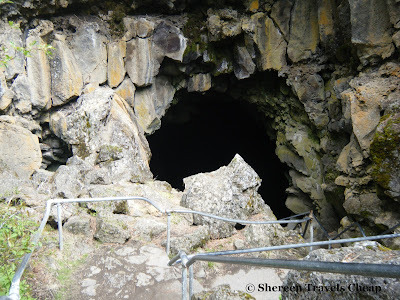 Surtshellir - For a long time, this was the longest known lava tube in the world. Víðgelmir - Another long lava tube of Iceland. Gruta das Torres - Lava tube system of the Azores. 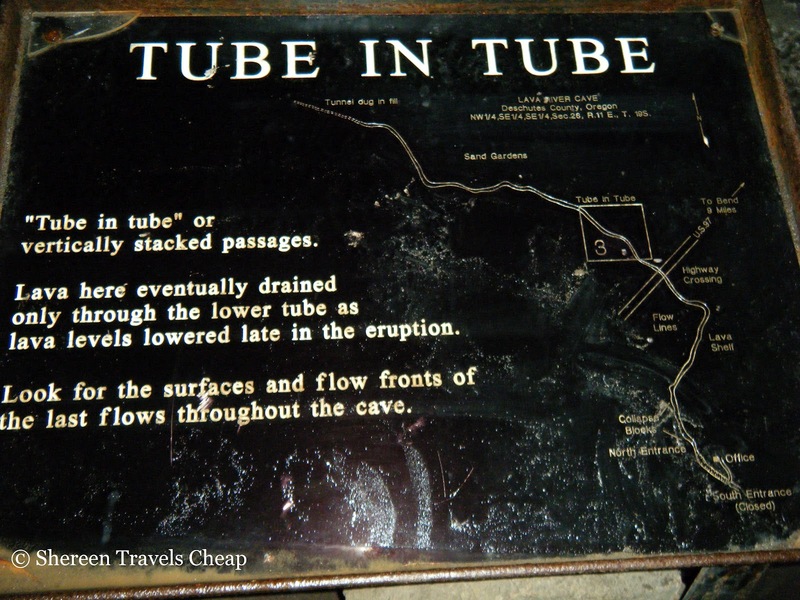 There are also caves that aren’t shown in the list above in Utah, Hawaii, New Zealand and many more places. You just have to seek them out. Have you ever hiked a lava tube/cave/tunnel? Awesome view of the lava tubes. They are one of the many cool things to see here in Bend. The lavacicles are very cool. Thanks for the share! This is really cool! Never heard of this before! What a crazy place to hike!